Google's People Also Search For Works On Hover? Home > Google News > Google Tests People Also Search For Feature On Cursor Hover? 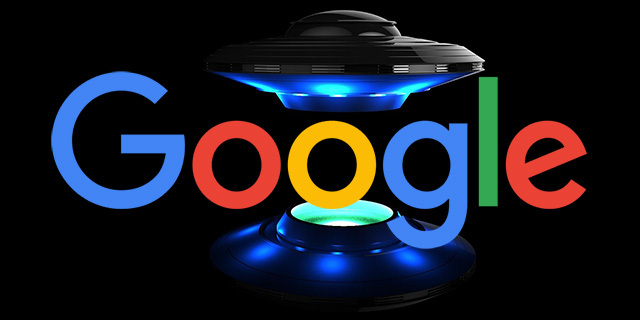 Google may be testing a feature in the search results where the people also search for box not only shows up when you click back from the web site, into the search results again but also when you hover your mouse cursor over the snippet. Rob Bonham said on Twitter that he was able to trigger it without the pogosticking behavior and just by moving his mouse cursor over the snippet. I tried to replicate it but was unable to. Can you see this yourself?